Achieve savings and synergies when we manage your fuel system. Our experienced professionals know the strategies that work. 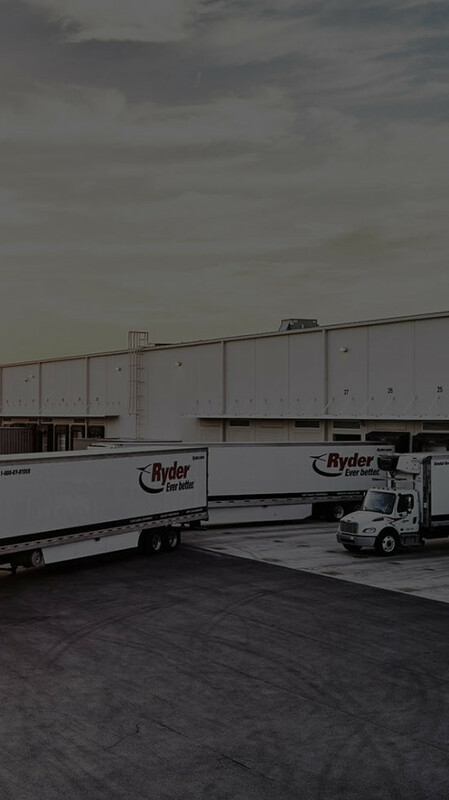 Every day, they provide businesses with tactics, products, and services that deliver reduced operating costs, improved compliance and monitoring systems, reduced liability, and greater efficiencies. 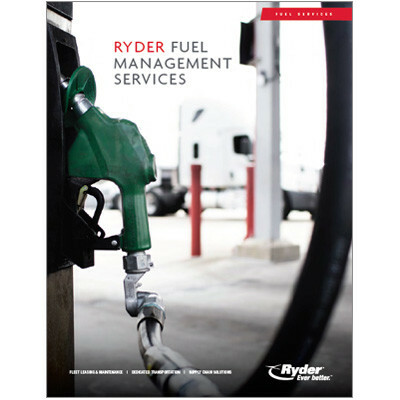 Best of all, business owners have more time to focus on their core business when they partner with Ryder Fuel Services.